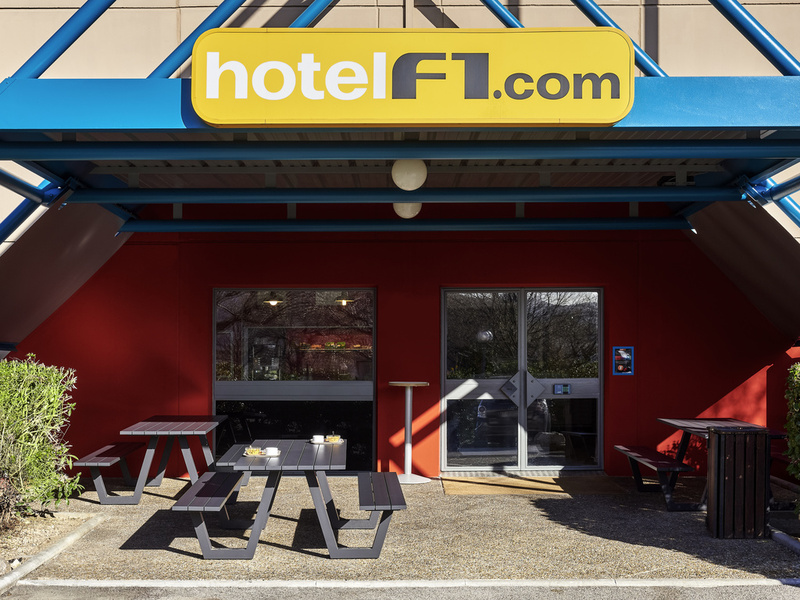 The hotelF1 Metz Centre Devant-les-Ponts, located just 0.9 miles (1.5 km) from the city center, is within easy reach of the region's finest tourist attractions, such as the Pompidou Center, Arsenal Concert Hall, and cathedral. Amnéville Zoo, Amnéville-les -Thermes indoor ski area/snowhall, and Waligator Park are only 15 minutes away by car. This low-cost hotel offers rooms with WIFI, an all-you-can-eat breakfast at a very attractive price and free indoor parking.